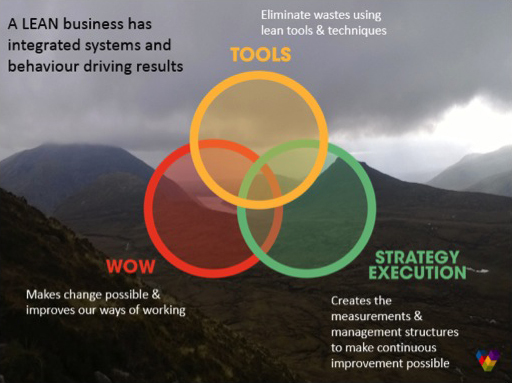 Struggling to see how to make Lean thinking part of the day to day way of working (WOW) ? Not sure which Lean tool to use at which stage of the journey? VFECTO have developed a unique Lean roadmap to help business see the connections between new processes/Lean tools, accountability and engagement processes, and strategic needs.